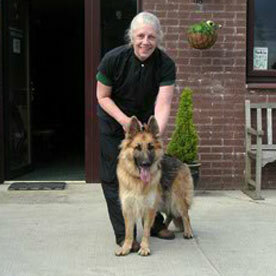 "Kennels are in superb condition and the care is outstanding! Highly recommended." "Thanks for taking care of our pup. 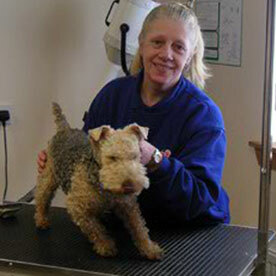 We are very pleased and have already passed your name on to a couple of people." 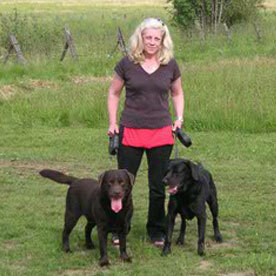 "I have always received good service from Andelalie Boarding Kennels. 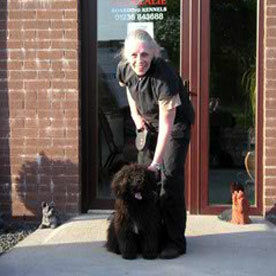 Timing and quality have always met my expectations and everything is communicated in a professional and timely manner."